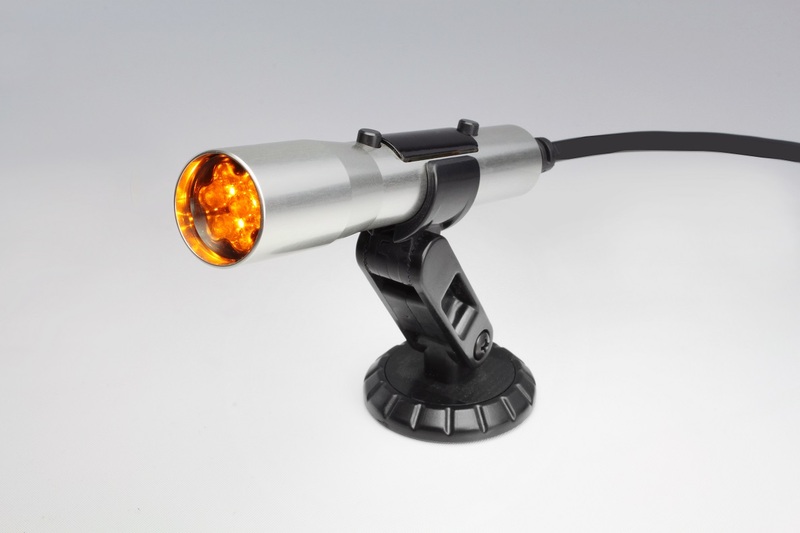 LED shift light’s compact size allows for endless mounting locations such as above a rearview mirror, on the A-pillar, or right in front on the instrument cluster. Smoked front LED and side display lenses for stealth look when powered off. Available in both black and silver with three LED color choices (red, yellow, or blue) allowing you to pick your favorite combination. Choose from CAN OBD-II or direct wire hookup. Compatible with all gas and diesel 1-12 cylinder engines.